Expect to see an addition on the schedule during the Fall 2014 shows. 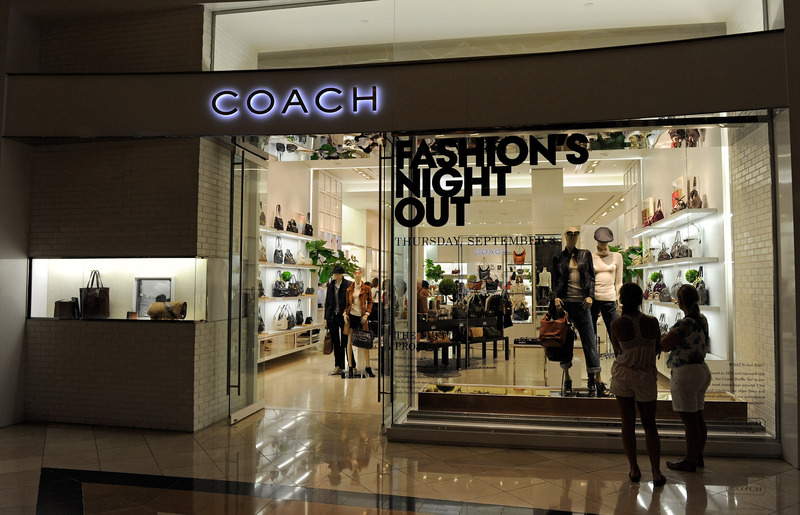 WWD reports that Coach will be joining the New York Fashion Week lineup. The appointment only presentations will be held in an undisclosed location and run from February 6 until February 10. Last September, Coach Inc. brought on ex-LVHM designer Stuart Vevers as creative director in a bid to breath new life into the stagnant brand. Now, they will be showing Vevers’ first-ever collection at NYFW. Vevers himself will personally walk attendees through the exhibit, which will include handbags, shoes and ready-to-wear — all emblematic of his vision for the new Coach. The addition of Coach to the NYFW lineup brings the number of retail designers producing shows up to five; they join J.Crew, BCBG, and Tory Burch. The fifth: Manolo Blahnik, who announced plans for a second New York Fashion Week presentation after last season’s success. All five brands are lead by visionary designers and creative directors, but in each case the majority of their success is due to their retail presence. Is this a shift in New York Fashion Week or just multiple brands copying a business model that works? If anything, it's a sign that retail and NYFW are becoming increasingly one in the same. Until J.Crew blew the door open at fashion week, the idea of a retailer showing was novel. Until Tory Burch proved you can be a successful designer and pitch a tent next to the food court, designers delving into retail was seen as a necessary evil. Now, retailers are trend setters (the J.Crew catalog has usurped Vogue as the fashion bible in some circles) and opening a flagship is a right of passage for new designers. What we've got to keep our eye on is how this ever-growing list of retailers at NYFW affects perception; retail-minded designers may be more concerned with the bottom line than pushing the envelope aesthetically. Let's hope the result of this possible shift is more variety, not a live shopping catalog.